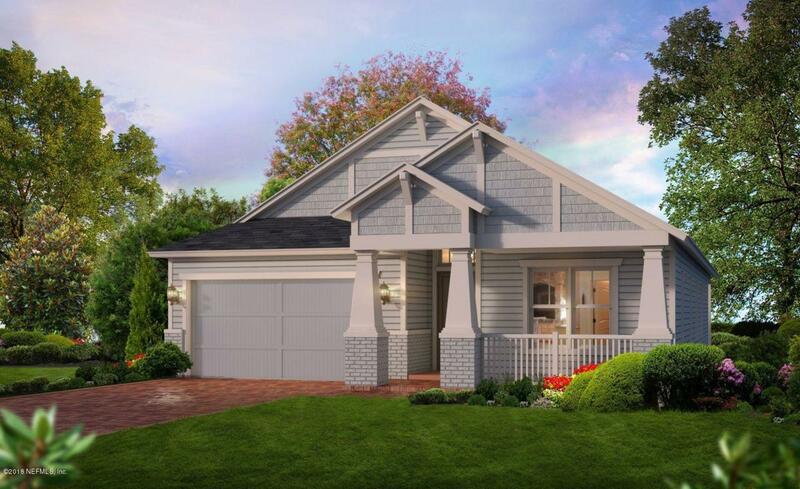 Live comfortably in one of ICI's best selling homes - the Serena floor plan. A large gathering room is centrally located for maximum enjoyment and entertainment with the kitchen & dining areas close by. This home has 12' ceilings, extended lanai, french doors at the study with a beautiful bay window. Coffered ceilings give this home a dramatic feel.